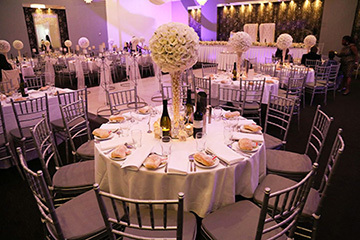 Blacktown Workers Club is located in the western suburbs of Sydney and offers a variety of function rooms that can be hired for all types of social celebrations, corporate events and business functions. The function centre offers a peaceful and comfortable environment that is ideal for conducting business sessions such as meetings, conferences, seminars, training sessions and product launches. The function rooms are also an ideal choice for a social or private celebration. 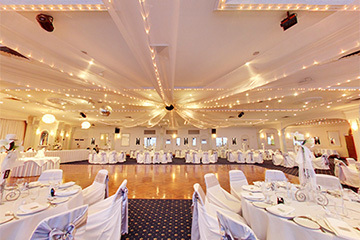 Popular events such as a milestone birthday, engagement party, community fundraiser, school formal can be celebrated in style with a dance floor and stage area available for dinner dances, presentations and special events. A beautiful venue for a wedding to celebrate your special day, wedding packages can be designed to suit intimate occasions right through to extravagant affairs with that extra special touch to ensure a magical day that will long be remembered. 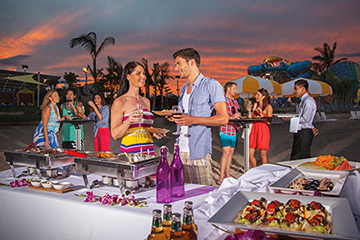 Fully catered for and with a variety of all inclusive packages available, a customised menu can also be created with you to suit your requirements and budget.